Multi Generational homes are in high demand on the Raleigh NC real estate market, as more families trend towards dual living. 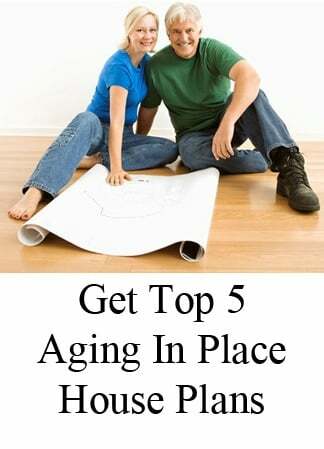 Get answers to top questions about multi generational and dual living house plans, below. 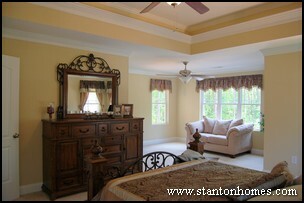 Contact Stanton Homes for multi generational home pricing. First of all, what is a dual living house plan? 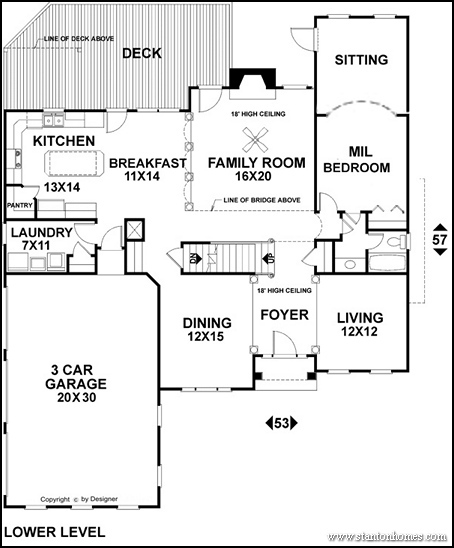 Architects use several key terms to describe single family home plans designed to accommodate multi family living: in law suite plans, mother in law suite plans, two master plans, and dual living plans. 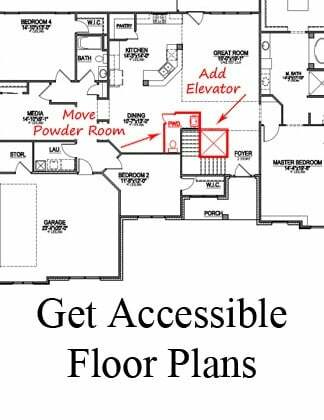 Each of these plan categories is designed to include private areas for independent living such as small kitchenettes, private bathrooms, multiple living areas or sitting rooms, and private entrances. The in law bedroom, bathroom, and walk in closet are all larger in this version. The formal living room is converted into a home office. The kitchen island is larger in this version, making it easier to share the central space without bumping elbows. The MIL shower can be built as curbless, for long-term accessibility. 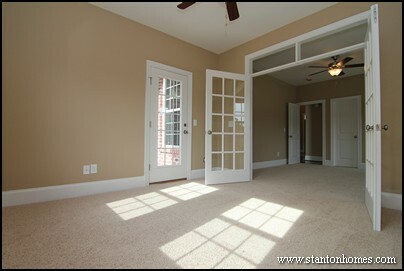 Finally, the upstairs master bedroom makes each living area feel more separated, private quarters. 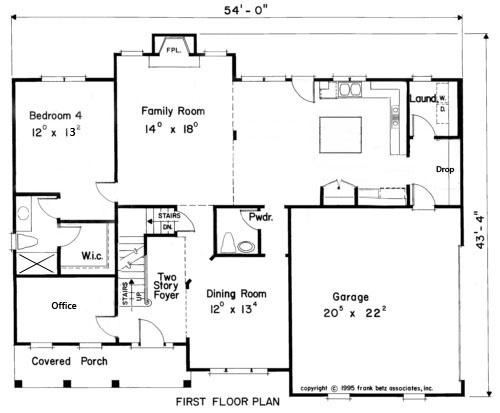 What's the difference between house plans with two master bedrooms versus a guest suite? SIZE. Most often, a second master suite will include an en suite bathroom, larger bedroom, larger or walk in closet, and sometimes a private sitting room or alcove area. A guest suite may or may not have a private bathroom - sometimes the suite shares a hallway bathroom called a "buddy bath" with two entrances (one from the bedroom and one from the hallway). 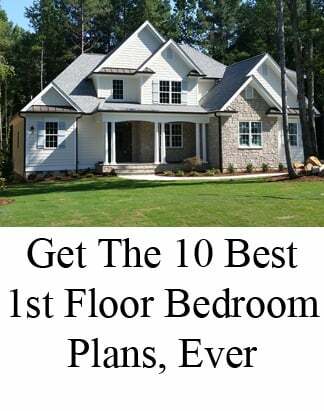 You'll want to consider keeping the in-law suite on the first floor, and master bedroom on the second floor, as in this version of the Maple Lane house plan. An upstairs master bedroom will put the parents up with the kids, which works well and gives the grandparents their own privacy. How do you know if you can build a basement home on your lot? 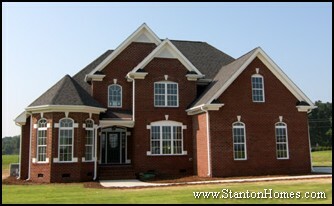 Ask Stanton Homes for a lot assessment - many North Carolina home sites are not well suited for a basement home. Why not? We'll give you all the details specific to your lot, when we take a quick tour. How are multi generational homes different than a duplex or multi-family housing? Multi generational homes are typically single structures that include separate, yet connected, living spaces. Although the terms are similar, multi-family dwellings refer to buildings with separate housing units, such as an appartment complex. A duplex is a single building with separated homes that share a structural wall. Learn more about Multi Generational House Plans, here. - As of 2008, 49 million Americans (16.1% of the total U.S. population) lived in a multi-generational household. - 23.2 million (or 47%) of these Americans are in households with two adult generations (parents or in-laws and adult children at least 25 years old). - 23.1 million (or 47%) are in households with three or more generations (grandparents, parents, and children). - 2.8 million (or 6%) are in households with a grandparent and grandchild (but no parent). The growth of the multi-generational family household has also lead to a greater demand for in-law suite new homes, which plan for additional adults to share living space on a temporary, semi-permanent, or permanent basis. There are several types of in-law suite homes, designed to meet a variety of needs. - A bedroom with a full bath attached. - A bedroom with a sitting room near a full bath. - A small "apartment" which may have a bedroom and a living room/kitchenette combination. - A suite with a separate entrance. Choosing which in-law suite to build - What is your budget? Adding a full attached bathroom to a downstairs bedroom can add some cost. If your septic permit only allows a certain number of bedrooms - you may need to pay for an expanded system, which can add 25-75% to the septic cost. An additional full bath can add at least several thousand to the cost of the home, depending on whether you prefer tile and premium cabinets, or a more typical vinyl floor and fiberglass tub. 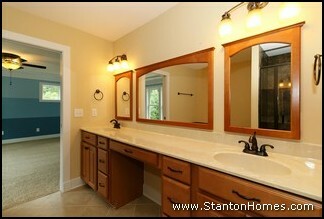 It's more typical to see a half bath downstairs. But the cost of adding a full suite with kitchenette can be significant. There will be kitchen appliances, plumbing, countertops, lots of cabinets, and simply the cost of the additional square footage to consider. And keep in mind, you may not get the cost of the kitchenette back when you go to sell your home - unless you are building at a luxury level and can market the rooms as a "Nanny living suite" - which is another great use for an In-Law Suite. Where do I go to find in-law suite floor plans? 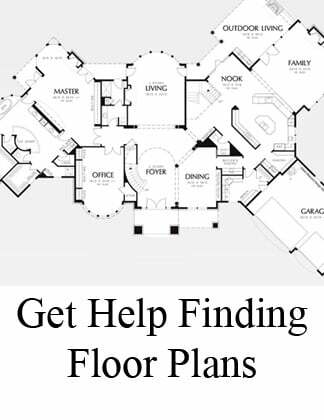 If you can't find the perfect floor plan, talk to a custom home builder that offers design/build services. 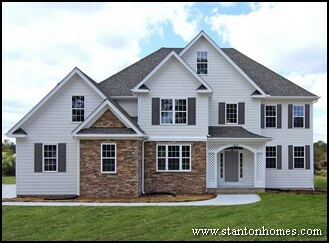 Stanton Homes is a full service design/build Raleigh custom home builder, and can expand a bathroom, add a separate entrance, add more closet space, or even convert a third car garage into a full suite. Ask us for a building cost estimate - we'll work with you to determine the specific costs for your area, including details specific to your lot or home site. 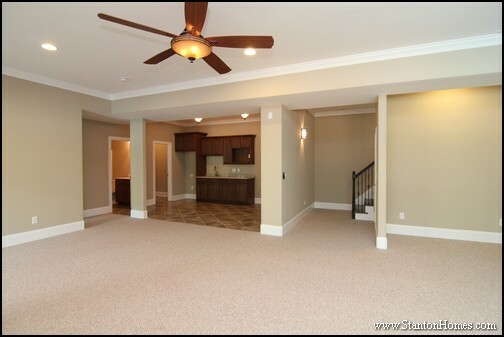 For example, the Newberry by Stanton Homes is an example of a custom designed home with a first floor bedroom with attached full bath, sitting room, and private entrance. Click here to read more about the Newberry and for photo tour. Read the full Pew Research Center article here.